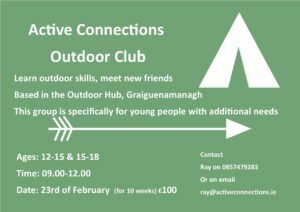 Trail Kilkenny Outdoor Festival - Trail Kilkenny | Get Outdoors! The Trail Kilkenny Outdoor Festival is designed to spur you to get your friends and family together this summer and get outdoors! This year’s Festival features two whole weeks of bustling adventures and action-packed activities. Get active and explore the stunning and world renowned Kilkenny countryside, our rivers, hills, treks and trails, with the help of some of Kilkenny’s most experienced outdoor activity providers. Why not try an activity you have never tried before? Be adventurous, but most importantly, enjoy it! So come along, connect with like-minded adventurers and be inspired! We reckon there is something for absolutely everyone!